We at JasperandZoe.com want to wish you and your family a very happy and peaceful holiday season. We have greatly appreciated your business over the past year and look forward to bringing you new and more exciting new products in the year ahead. We will send another note at the beginning of the new year with announcements for new products and plans for 2013. Meanwhile, we wish a wonderful holiday season! It’s Pet Appreciation Week through June 16! This week through June 16 is pet appreciation week! How do you show your pet you appreciate him/her? Let us know! To show our appreciation for you and your pets for simply being wonderful, we are offering 10% off all purchases on JasperandZoe.com through June 16. Use code “TEN” at checkout! Have a woofy, happy week! Kick off 2012 with 12% savings on all orders! JasperandZoe.com wishes everyone a healthy and happy new year! 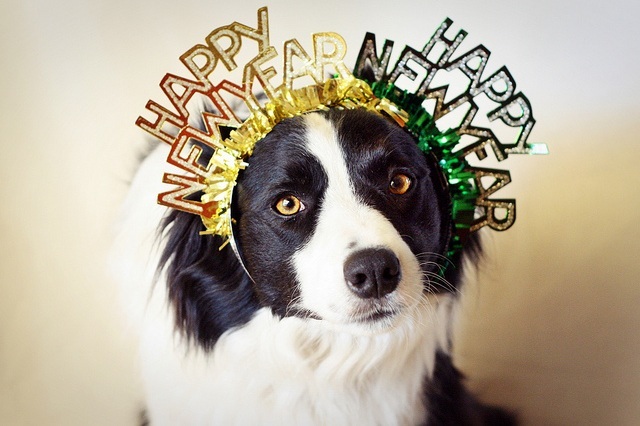 To help your four-legged friends start 2012 on the right paw (pun-intended! ), take 12% off all orders this month using code “2012” at checkout! So tell your family and friends, and use the code over and over again throughout the month before it expires! JasperandZoe.com Adds Merrick to its Product Lines! JasperandZoe.com is thrilled to now offer Merrick treats in our online store! We decided to add Merrick to our products, because it fits with our philosophy of providing high quality, all natural treats to our four-legged best friends. 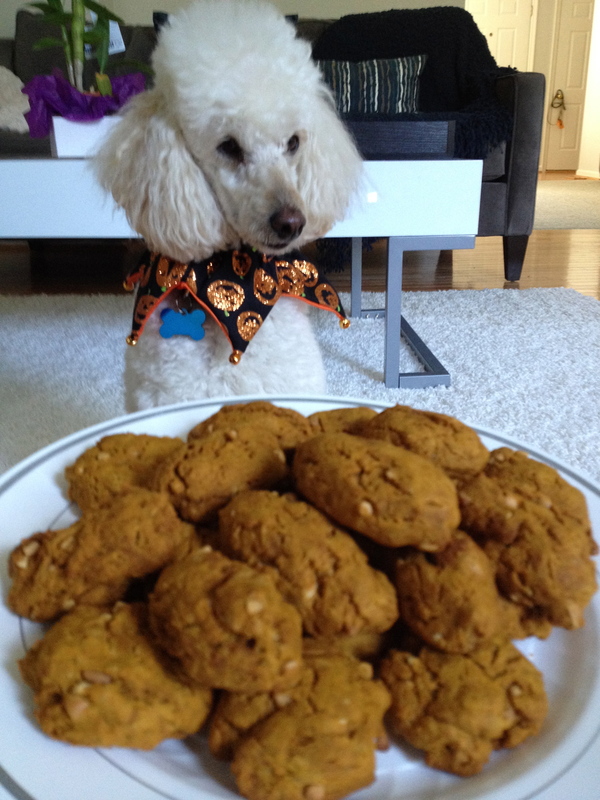 Merrick’s innovative and unique treats have been given to pets by the owners that love them for over 10 years now. Merrick prides itself on being a leader in the treat industry, starting with the highest quality cattle, and a lot of imagination. One of many Merrick treats our Jasper loves, which we are confident your dogs will love too, is Merrick’s bones and bully stix. They are smoked, cooked, natural, stuffed, wrapped, plain and meaty. They come in all shapes and sizes, just like our four legged friends. And ears. Really? Yes, ears! They are a favorite among many dogs. Jasper can’t get enough of them. Dogs of all sizes and ages enjoy packing these things around the yard. Merrick ears come in smoked or natural flavors and are available in lamb, beef, and even pork. Merrick’s natural ears will keep your dog entertained for hours on end. you will keep them out of trouble as long as you keep these original Texas treats on hand! The Flossies Spiral Chews still turn dog’s heads. These are the bestsellers. This is the one treat Jasper always treasures. The Flossies help fight plague build up as well. This is just one example of many of Merrick’s all natural products that are fun for the dog while being healthy at the same time. 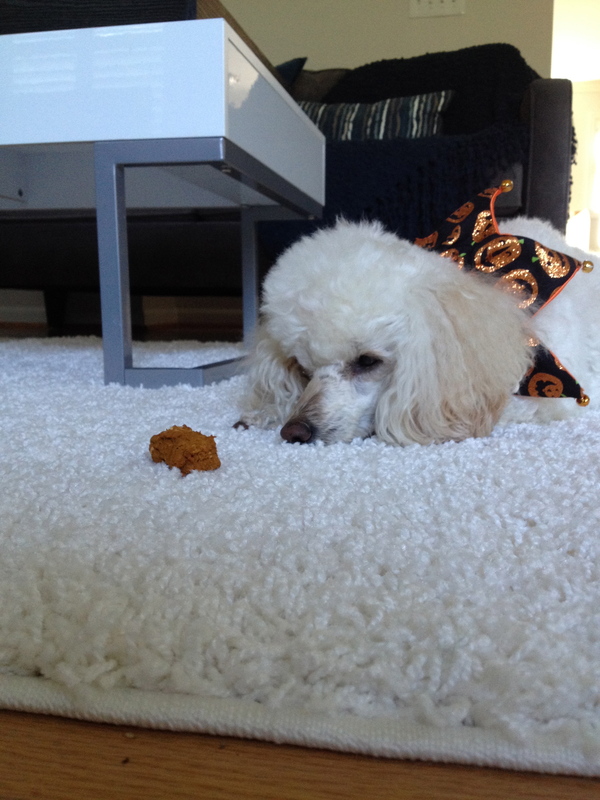 We hope you will enjoy the Merrick treats as much as we have, especially Jasper! In celebration of JasperandZoe.com’s one year anniversary, the company has permanently changed its shipping and return/exchange policy to enhance customer service. To top things off for a limited time as an anniversary special, get 50% off everything by entering code BDAY50 at checkout. JasperandZoe.com believes strongly in making the customer experience as positive and easy as possible. So if a customer is not 100% satisfied with a purchase, for whatever reason, she can return it for either a full refund, exchange, store credit, or have a donation made to the ASPCA.org, which is an option that is unique to JasperandZoe.com. The donation to help fight against animal cruelty can be made in the customer’s name in the amount of the items being returned. Time frame for return? 365 days. The company understands that life happens, and you may need more than the two weeks or 30 days that traditional retailers offer for returns and exchanges. All they ask is that the items are returned in the same condition in their original packaging. The company also appreciates the fact that the economy is challenging, but dog care and service do not need to be compromised in today’s environment, so they are also offering free shipping all orders – regardless of order size. Unlike many other online retailers, there is no fine print or exceptions. What is free at JasperandZoe.com is indeed free. In addition to the generous new shipping and return policy, customers can feel good about their purchases – 10% of profits goes to support ASPCA to fight against animal cruelty. Happy shopping, and keep your dogs happy and safe! Fourth of July is about celebrating and appreciating the freedom we have today. We usually celebrate with our family, friends, food and fun. Of course, we want our dog to be around for the festivities. But like any other summer celebration, the 4th of July holiday comes with some potential hazards. Here is what you can do to keep your dog safe. Fireworks. Fireworks and dogs do not agree with each other. Even the bravest dogs can be terrified by their sound. Keep your dog away from fireworks displays, and if you plan to go see fireworks, leave your dog at home. If fireworks can be heard near your home, keep your dog indoors, and give him/her a safe place to curl up. Heat. The heat of the day can be detrimental to your dog’s health. Exercise your dog during the cooler times of the day, and keep him/her in a cool environment during hot times of the day. Make sure to keep your dog hydrated. Always carry dog-dedicated water and foldable water bowl on walks and hikes. At JasperandZoe.com, we love the Water Rover bottle. You unplug, lay it flat, and the water automatically flows into the round bowl, then you tip the extra water back into the bottle, and close the bottle – very easy and convenient. We carry the Water Rover with us when we are out with Jasper with ice cubes inside, and he is cool and happy. Check out the different sizes and colors. At JasperandZoe.com we wish you and your dog a very happy and safe 4th of July holiday. To help you celebrate, we are offering you and your family and friends 35% off all orders from now through July 5, 2010. Enter code “JULY4” at checkout. As always 10% of our profits supports ASPCA to fight against animal cruelty. Happy Independence Day! Fantastic Art Bark Fest at Lake Tahoe – Plus Opportunities to Adopt a Dog! September 19, Lake Tahoe, CA – I accidently came across this wonderful festival during my vacation at Lake Tahoe. It’s the 6th annual Art Bark Fest September 19-20, 2009 – Animal Art and Wine Festival at the Village at Squaw Valley. The event was well attended by dog lovers and dogs of a wide variety of breeds – several were up for adoption by the Humane Society Truckee. 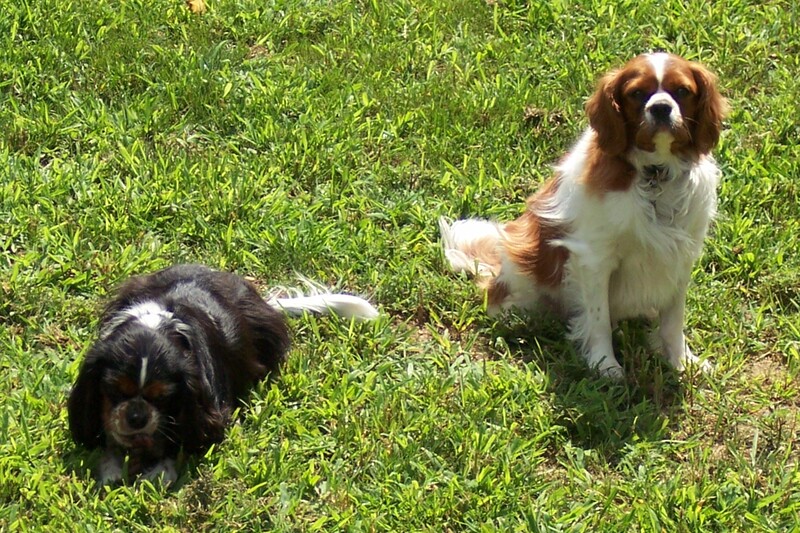 I fell in love with Charleston – the beautiful cocker spaniel who was even-tempered and well-socialized (see pictures below) – but my significant other and I could not adopt him today, and the Humane Society couldn’t hold him for us for a couple of weeks until we are ready. If he’s not adopted by then, I definitely plan to bring him home, but the Humane Society is pretty confident that Charleston will find a home before then. If you would like to provide a loving home for Charleston or other dogs, please contact the Humane Society Truckee, or contact me, and I will email you the info. Now that I know about this annual festival, I will make every effort to return every year! 10% of all artwork sales at the event goes to The Humane Society of Truckee-Tahoe so buy some great art at Art Bark Fest and help a great cause!